The Minnesota Timberwolves have announced the passing of Flip Saunders at the age of 60. 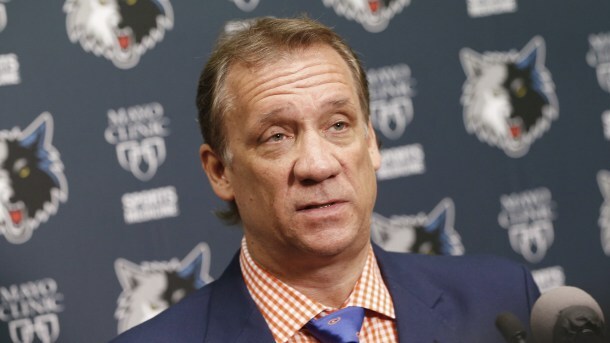 Saunders was diagnosed with Hodgkin’s Lymphoma in August and initially planned to return to the Minnesota Timberwolves this season, where he was the coach and president. Owner Glen Taylor announced yesterday that Saunders would not return this season.